Richard Fox is a partner in The Learning Corporation, a pan-European firm of coaches and training facilitators. 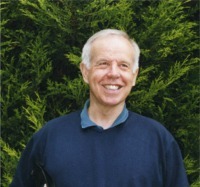 He is a qualified coach and also a Master NLP practitioner. [NLP is the study and modelling of excellence]. He is the author of the book ‘Creating a Purposeful Life’. One of the professional services Richard provides to individuals is one-to-one coaching. Here’s an idea for you to consider. 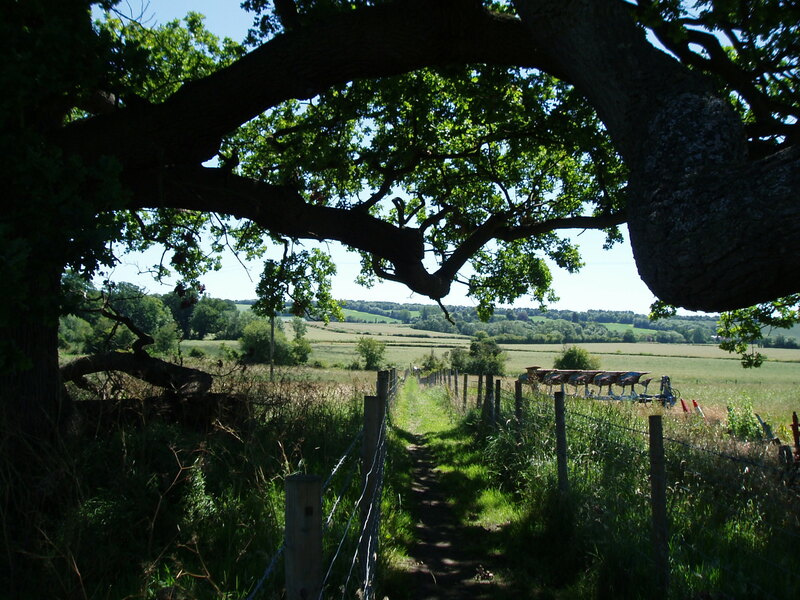 Are there any personal or business challenges/opportunities you would like to discuss with Richard on a confidential basis whilst enjoying a walk in the Surrey countryside? Richard would also be happy to facilitate 1-3 day retreats for groups of individuals or work teams where part of the learning could be located outdoors. “I can only meditate when walking. My mind works only with my legs.” Jean-Jacques Rousseau.